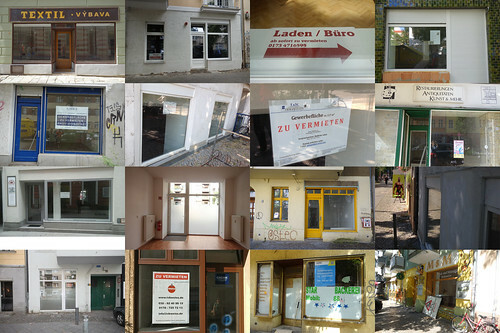 We have been looking for a shop front (ladenraum) in Prenzlauerberg, Friedrichshain, Neukölln and Wedding. Out of those, we seem to find Wedding and Neukolln more interesting, as it feels multi-culture and had diverse community. We found a really nice ladenraum on Utrechter strasse in Wedding, which is a quiet street not so far from Leopoldplatz. It is very local and most of the people passing by there are people who lives there. There will be no shoppers from other part of the town accidently walking by the shop. 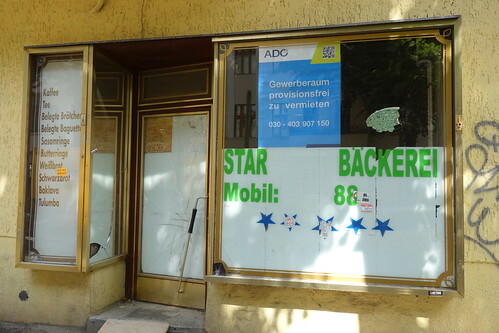 We also found a nice ladenraum in Neukolln on Donaustrasse. It is also a small quiet street, but very close from Weiserstrasse, where a lot of cafes and clothings shops are. The room layout is not as nice as the one in Utrechter strasse, but can work out. If our primary audience are passer-by who are not from the neighborhood or the ones who live in the neighborhood? >> Should it be in commercial area? Or in interesting neighborhood? A shop in a Local Community? 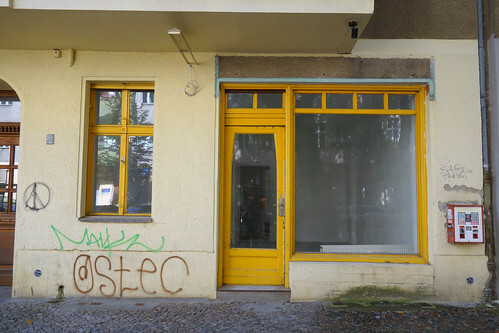 Or a shop in Berlin as a story? Who are we telling the story to? How important is the storytelling compare to the experience of visiting the shop? 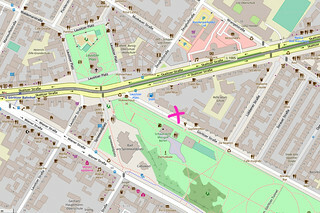 After few discussions, we are more set on Neukölln, the small commercial streets around the areas Weserstrasse and Maybachufer. We have been writing to all the vacant shop spaces can find here, and now waiting for one to answer. 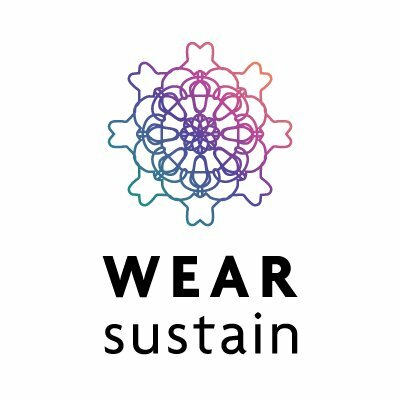 It would be nice to find the shop space soon and move on to the next big steps – moving in and setting up, figuring out some new work-flows/tool-chains, producing examples, and making our project known.